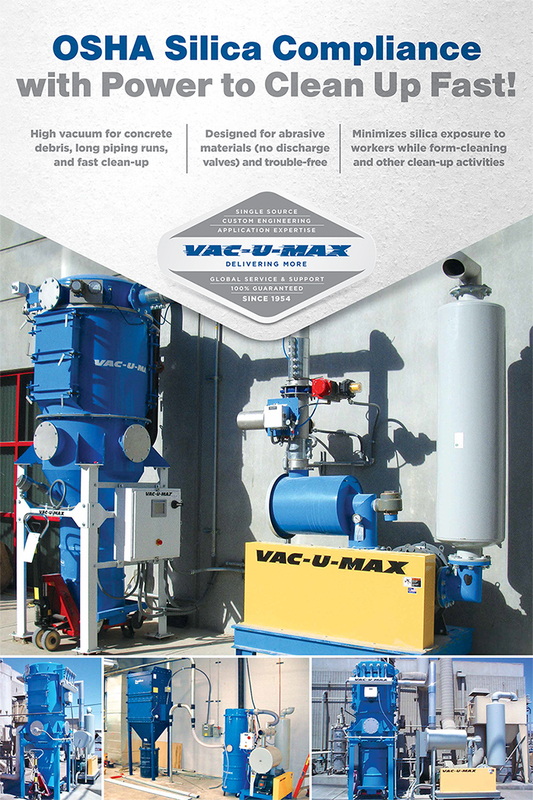 VAC-U-MAX OSHA-Compliant Industrial Vacuum Cleaners for silica dust! 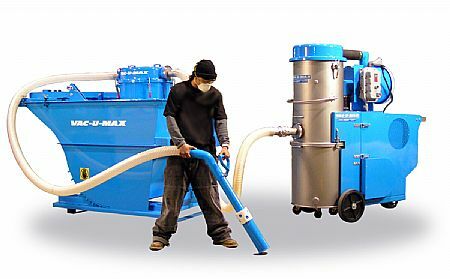 Minimizes silica exposure to workers while form cleaning and other clean up activities. 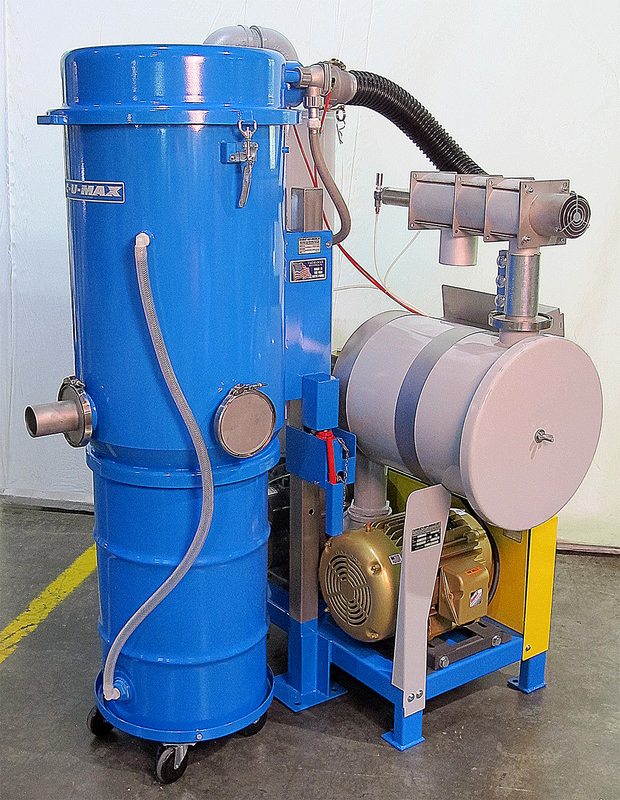 Presentation highlights the types of industrial vacuum cleaning systems available and their direct effects on productivity, material handling, improved working conditions, profitability, safety and more. 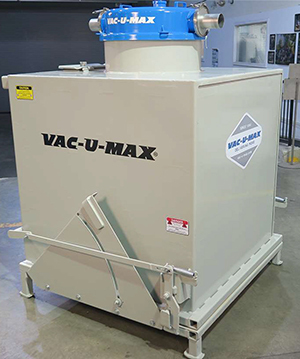 Learn how industrial vacuum cleaning systems result in better working conditions, increased worker retention and resulting direct effects on productivity and profitability. 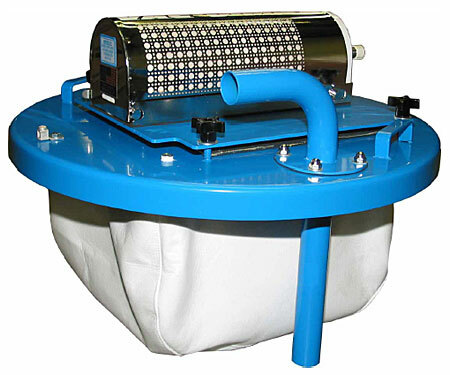 Single venturi, complete with HEPA filter, cover unit fits any minimum 16 gauge, 55 gallon steel drum. Twin venturi, complete with HEPA filter, cover unit fits any minimum 16 gauge, 55 gallon steel drum. 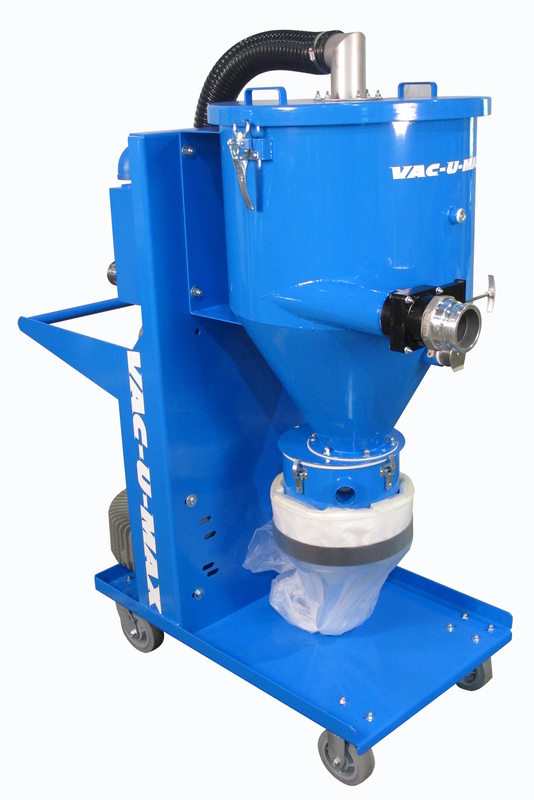 VAC-U-MAX Self Dumping Intercept Hopper for high volume material recovery. 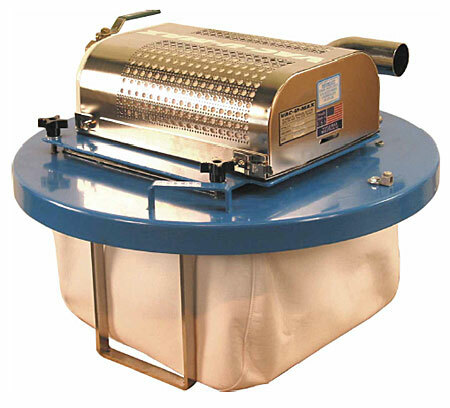 Continuous Bagging System Reduces Operator Exposure to Harmful Dusts.